Primary election season is in full swing. In a couple weeks, we will be having one here in California (as well as an election for mayor here in SF). But tomorrow, there is a runoff in Texas’ 7th Congressional District (TX07) in which we at CatSynth are taking a keen interest. 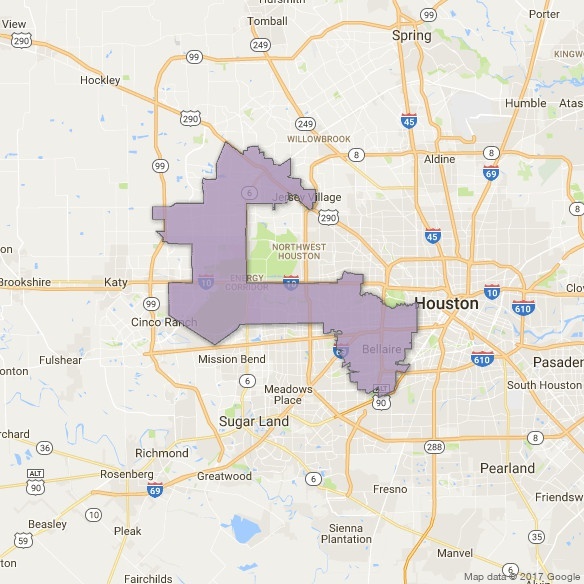 As illustrated in the map, TX07 cuts an odd shape through the western neighborhoods of Houston and the adjacent towns in Harris County. 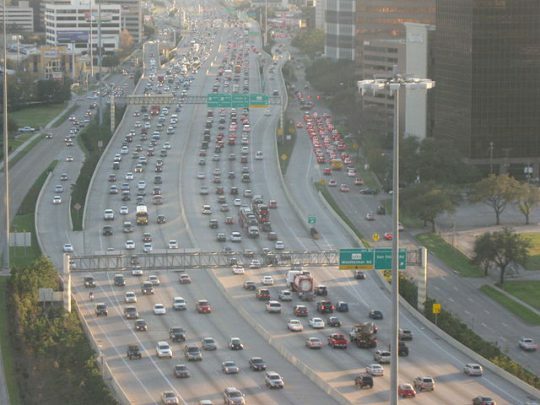 It is a diverse area and intersects with all three of Houston’s loop highways, which is no small feat. It includes several wealthy enclaves, but also middle-class neighborhoods, and areas that have been hit by serious flooding during Hurricane Harvey and preceding events. The southeast “bulge” part of the district includes sections of Houston that lie within the I-610 loop, or “Inner Loop”. I-610 separates the downtown sections of Houston from outer neighborhoods and surrounding communities, including towns like Southside Place. It is bisected west-to-east by the new I-69 (US 59). The area where these two highways intersect would not look out of place in Los Angeles. Heading north and west, we come to the middle section of the district, which is largely a horizontal rectangle bounded by the mighty I-10 to the north, and which extends almost to Katy in the west. Beltway 8, also known as the Sam Houston Parkway/Tollway, bisects this segment of the district. Just to the west of the beltway are the Briarforest neighborhood and the ominously named Energy Corridor. Not surprisingly, several major energy corporations have operations in this area, as do several other businesses. The Buffalo Bayou – we at CatSynth are still not entirely sure what separates a bayou from a river – cuts through the district. It was subject to major flooding during Hurricane Harvey. In addition to the bayou itself cresting at record levels above flood stage. releases from the Barker Reservoir caused severe flooding in adjacent low-lying neighborhoods. We have sources that have informed us that the floodwaters in the Energy Corridor area were most unpleasant. The final section of the district cuts an inverted “L” between State Highway 6 and State Highway 99, the outermost loop around Houston, bounded on top by US 290. In all, the district has an odd shape indeed, but not so odd when one considers the tradition of gerrymandering, an art which has been taken to new heights by Texas’ Republican-controlled state government. Its shape has long preserved it as a safe Republican district – it has elected Republicans to Congress consistently since George H.W. Bush in 1966. But the city and surrounding area have been changing, and it is seen as vulnerable to flip to 2018. Several Democratic candidates have vied to take on incumbent Republican John Culbertson, including Laura Moser, a progressive candidate who also just happens to be the sister-in-law of CatSynth author and founder Amanda Chaudhary. As such, we are watching her candidacy with great interest and excitement. Leading up to the main primary in March, things got a bit nasty, with the DCCC (Demoncratic Congressional Campaign Committee) throwing its weight behind another candidate, more mainstream and connected to the Democratic establishment. This was an unusual move for a suburban primary election, and some of the opposition was rather mean-spirited. But that is a long-standing part of elections, and it only served to galvanize support for Moser, who placed second in the crowded field and made to the runoff which happens tomorrow, May 22. Not having learned their lesson the first time, the DCCC has continued to attack her, including some rather nasty opposition-research-style drops (in some ways, they reminded me of some recent attacks on Jane Kim on our local mayor’s race in SF). But in this case, it was against family, and therefore personal in addition to being against my political views. So we at CatSynth are pulling strongly for Laura Moser in Texas’ 7th Congressional District tomorrow, and hope she wins both the runoff and the general election in November. 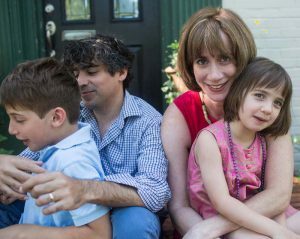 You can find out more about her history and positions on her website, and if you have any friends in TX07, please encourage them to get out and vote! Posted on May 21, 2018 by catsynth	This entry was posted in Highways, News and tagged congressional elections, democratic party, elections, houston, I-10, I-610, I-69, john culbertson, laura moser, texas, tx 6, tx 8, tx 99, tx07, US 290, US 59. Bookmark the permalink.